Recipe: How to cook ‘Palak Paneer’! April 9, 2017 April 9, 2017 Categories RecipeLeave a Comment on Recipe: How to cook ‘Palak Paneer’! Continue reading ➞ Recipe: How to cook ‘Palak Paneer’! Recipe: How to cook amazing ‘Gol Morich Murgi’! April 2, 2017 April 2, 2017 Categories Recipe2 Comments on Recipe: How to cook amazing ‘Gol Morich Murgi’! Continue reading ➞ Recipe: How to cook amazing ‘Gol Morich Murgi’! First Flush – The new joint for unadulterated adda and tea! 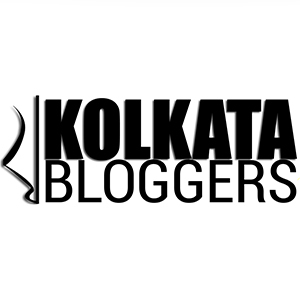 February 12, 2017 February 13, 2017 Categories Bloggers Meet, Restaurant reviewLeave a Comment on First Flush – The new joint for unadulterated adda and tea! Continue reading ➞ First Flush – The new joint for unadulterated adda and tea!